Lionel Messi is 31 years old and will soon retire, sadly. Barcelona have to start replacing him and they have been told two players who could do so by the man himself. Following a so-so start to the season, Barcelona are lucky to be finding themselves on top of the league standings just yet. But their loss to Real Betis last weekend gave them and the backline in particular. Despite investing quite some money last summer, the Catalans are expected to go shopping in the winter as well. Lionel Messi is the Barcelona captain and has a big say in who the club must sign and who they must not. Ousmane Dembele is looking certain to leave by every passing day not because of his form at Barcelona, but because of the way he is conducting himself. It is no surprise that everybody at the club is fed up of him. 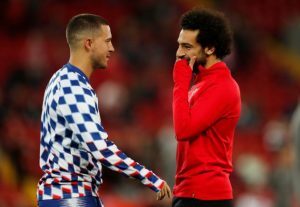 From four players including AS Monaco’s full back Djibril Sidibe and Genoa striker Krzysztof Piatek, the two names which stand out are those of Eden Hazard and Mohammed Salah of the Premier League. 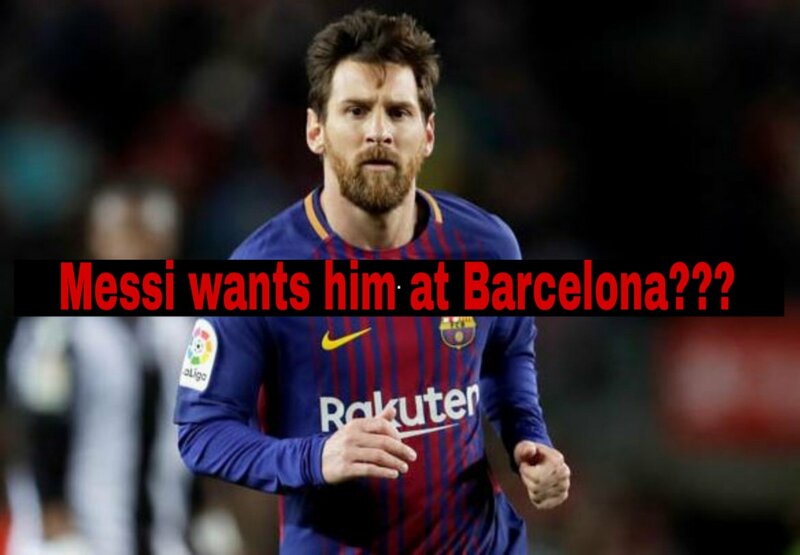 The 31 year old has suggested that the Catalans invest in one of the two wingers in order to replace the much likely outgoing Ousmane Dembele. Whether Barcelona will sign one of the Premier League stars is yet to be seen but it does not look like either of them will be willing to make the move to Barcelona. Eden Hazard has been in the headlines for a supposed Chelsea exit, but his preferred destination is Real Madrid. Mo Salah seems to be loving life at Liverpool on the other hand.